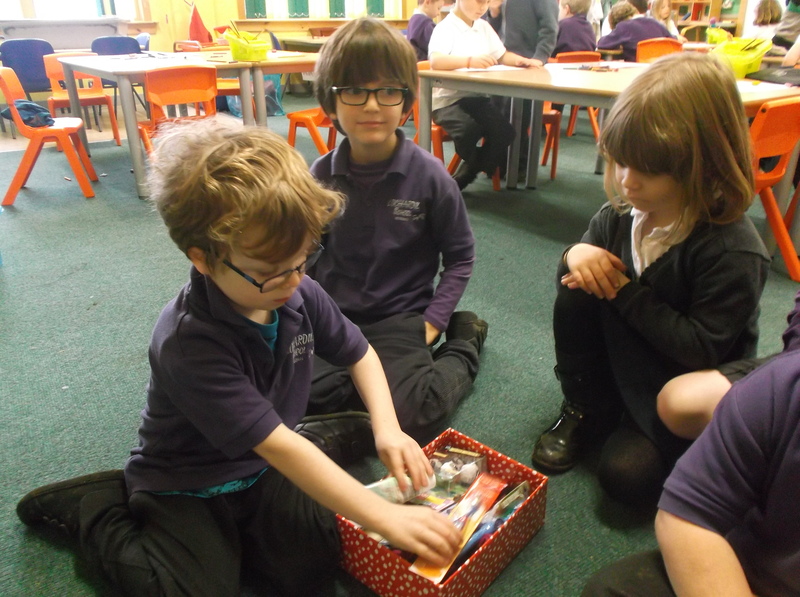 Thank you very much to all of you who sent in Shoeboxes and donations for our Blythswood appeal. 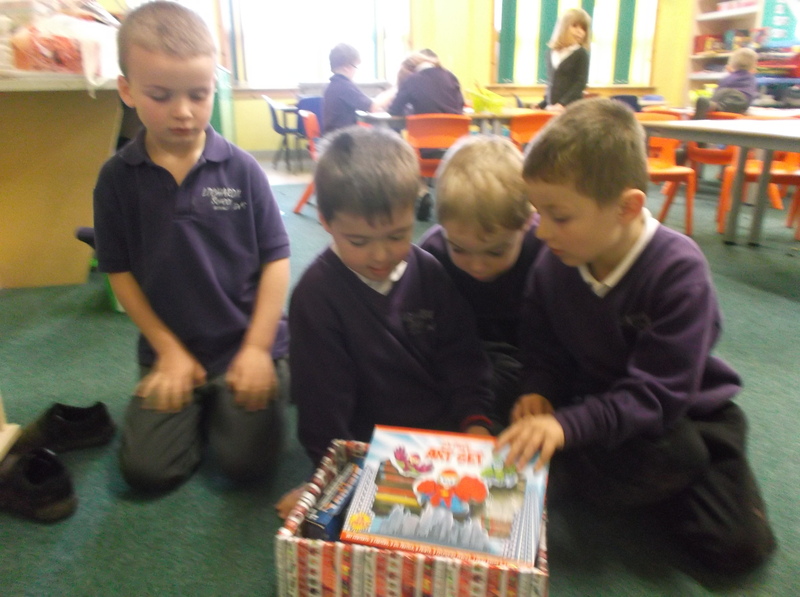 We have collected more than 40 boxes for Blythswood so far and had great fun making up our own in class. Blythswood came to collect the boxes on Thursday 20th November. They are now on their way to make Christmas extra special for those who get them.